Blue Earl Brewing presents the Pick-In on Saturday, August 18th at 1pm! 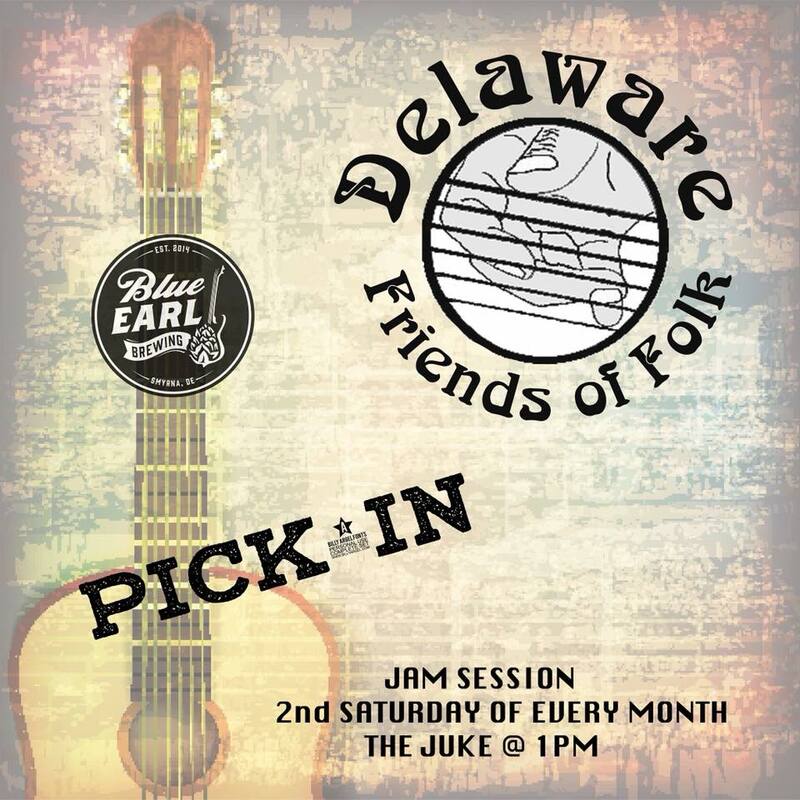 The Delaware Friends of Folk pick-in is an open acoustic jam/song circle. Acoustic instruments of all sorts and players of all skill levels are welcome. Sharing music is at the heart of the folk process. Join us for awesome brews, acoustic jam and great food!